At least two fatal overdoses in Utah – Salt Lake County and Iron County – have already been attributed to U-47700, according to an alert issued jointly by the Park City Police Department and Park City School District Tuesday. Park City police are investigating the deaths of two 13-year-old boys who were best friends. Grant Seaver passed away Sunday, and Ryan Ainsworth passed away overnight Monday — each at their respective homes, according to Molly Miller, spokesperson for the Park City School District. Officials said the cause of death of the two boys is currently unknown as it has not yet been verified. Notwithstanding, toxicology results from the medical examiner could take up to eight weeks and officials said they don’t want to take any chances; they want parents to be alert and aware of how to look for the drug and what it is. “Certainly our goal is to stop this from happening to anyone else’s children,” Park City Police Chief Wade Carpenter said Tuesday, adding that the Police Department had received anonymous tips about the drug and investigators found recent social media posts referencing the drug. “It’s easy for these kids to obtain,” Carpenter said. 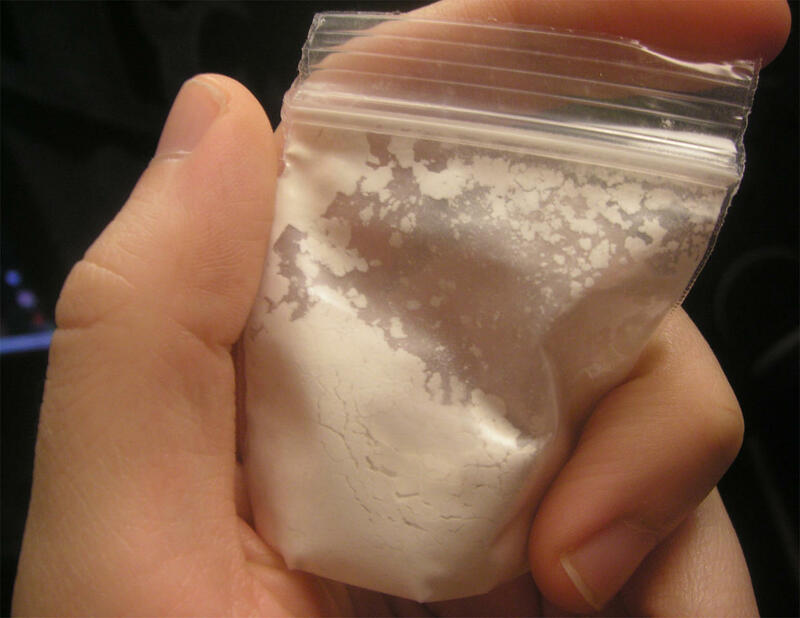 The synthetic opioid is growing in popularity with recreational drug users throughout the United States and is readily available for purchase on the internet – primarily from Chinese suppliers, according to the Utah Statewide Information & Analysis Center, a division of the state Department of Public Safety. Because this drug is so new, it is not yet illegal to purchase, officials said. Nearly eight times more potent than morphine, U-47700 comes in various forms and can be injected, snorted or taken orally, according to The Associated Press. The new synthetic drug can be purchased online and is connected to at least 50 deaths nationwide. Deaths have also been reported in Europe, and U-47700 is now illegal in both Sweden and Finland. However, it remains unregulated elsewhere and is easily found online. “While these are the first confirmed reports of U-47700 in Utah, it is likely the presence of the drug will continue to rise within the state,” according to the alert issued Tuesday. One of the challenges posed by this drug is that it is not currently scheduled as a controlled substance in the United States. The Drug Enforcement Administration, Department of Justice issued a notice of intent Sept. 7 for the temporary placement of U-47700 into schedule I controlled substances. When the DEA’s motion takes effect in October, U-47700 will be classified among other addictive drugs like heroin, LSD and ecstasy. Wow. Kimberly Scott, including a bunch of websites where teenagers can buy all the drugs, free of shipping, is the stupidest thing you could have done. Hey Kimberly it’s OK as long as you didn’t say anything about Bob. The play ground monitor officer Arcana cry baby doofus will not have cause to take you to the principles office ! Oh look everybody LOL ! the playground monitor officer Doofus Arcana is gonna take me to the principles office ! Thank you Brad Last and other state “representatives” for making these drugs a slap on the wrist misdemeanor. You also know that it is not illegal yet. Get your corner on the market ASAP!